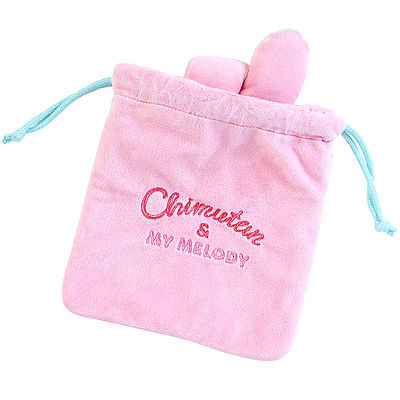 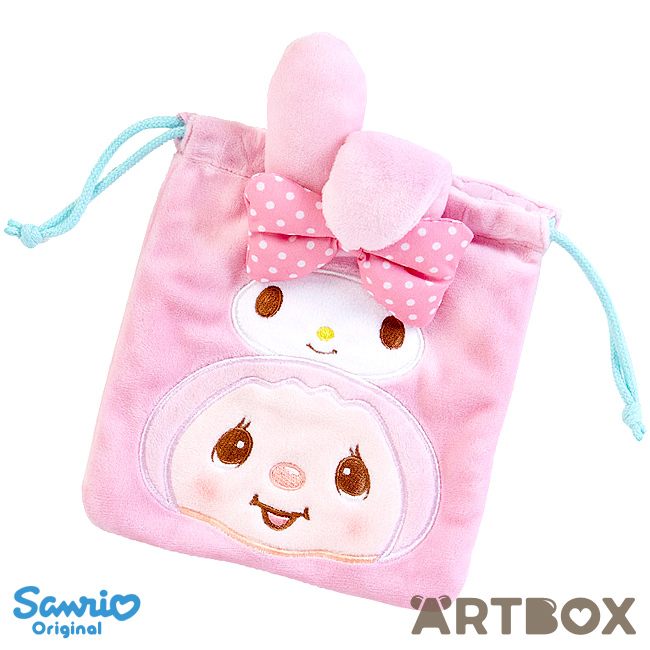 This small drawstring pouch set is part of My Melody & Chimutan collaboration range and has a multitude of uses - e.g. 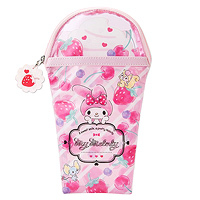 keep your cutlery or cup in it for packed lunches, put your small toiletries in it when you go travelling, keep delicate items safe.  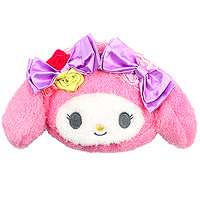 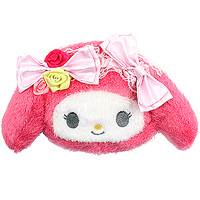 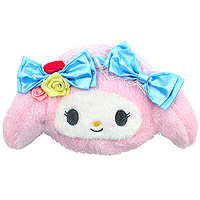 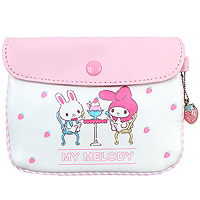 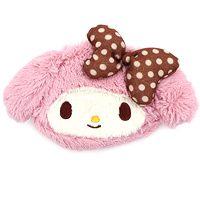 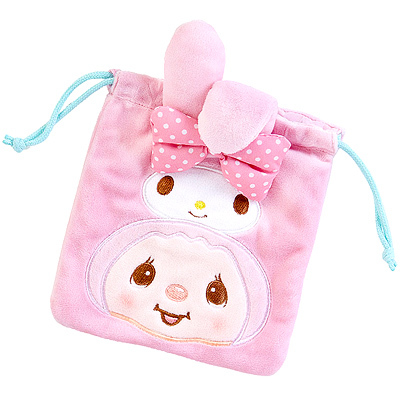 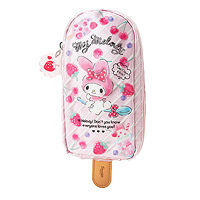 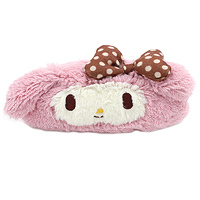 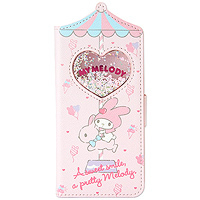 The pouch is made out of soft plush with design embroidered on front and back.